Normally, I don't acknowledge the Holidays until after Thanksgiving. Well, I guess technically the Holidays includes Thanksgiving. But I'm talking about true Christmas (and Hannukah or whatever else you celebrate!) spirit type of holidays. This year, I've embraced it with open arms. I can't wait for December (but then again I can because I don't want to take finals). 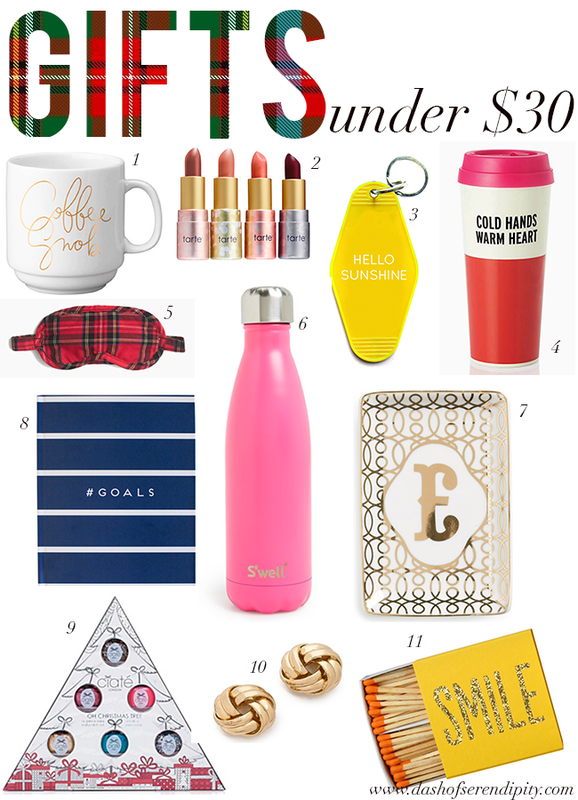 To kick off my gift guides, here's some things under $30! I wanted to keep it under $25 but I had a pretty hard time finding things for under $25 that weren't classic stocking stuffers, have you found any amazing gifts under $24 this year? Let me know in the comments! These are awesome gift suggestions! I especially love the 'coffee snob' mug and the Tarte lipsticks! So cute! Such cute ideas! I love the set of matches... perfect for candle lovers! love this! 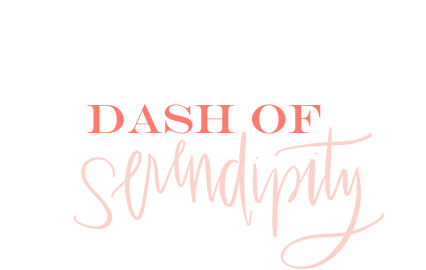 sharing your post as additional inspiration for gifts on my gift guide tomorrow.